A new exhibition on display in the Gallery, Sir Duncan Rice Library. 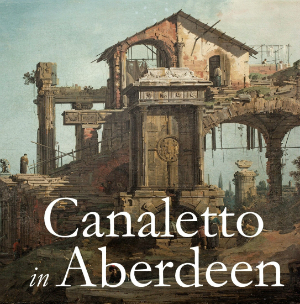 Recent research in the University of Aberdeen has confirmed that the collection includes a painting by Italian artist Giovanni Antonio Canal (1695-1798), better know as Canaletto. This work will be shown in a small display alongside other related works in the collection.